The app is now available on APKMirror. I don't think anyone has ever said, "You know what would be cool? If Facebook made a Twitch competitor." Okay, maybe Mark Zuckerberg said that. 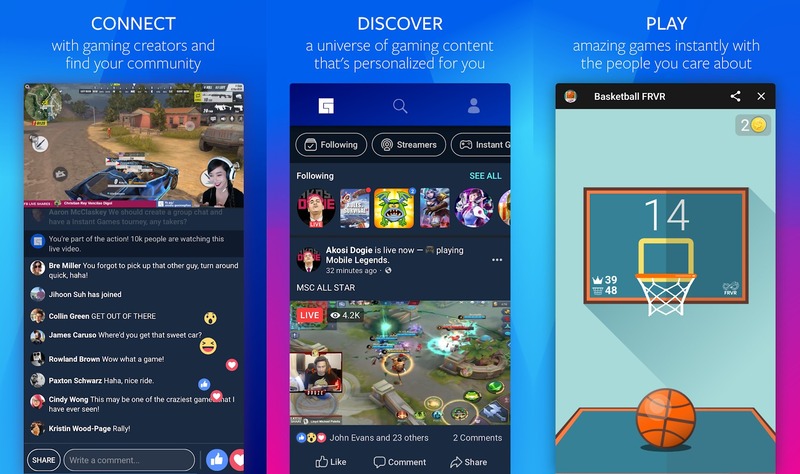 Regardless of whose horrible idea it was, Facebook announced its own platform for streaming games back in June, and now there's an Android app for it. The platform is called Fb.gg, and it serves as a hub for video game streaming on Facebook. It's supposed to recommend streams based on who you follow and the pages you like. You can directly support your favorite creators by buying 'Facebook Stars,' similar to how Twitch Bits work. The Android app appeared on the Play Store a few weeks ago, but it seems to be region-locked to the Philippines. We don't have an APK to share, so if you happen to live in the Philippines, it would be super cool of you to submit it to APKMirror.